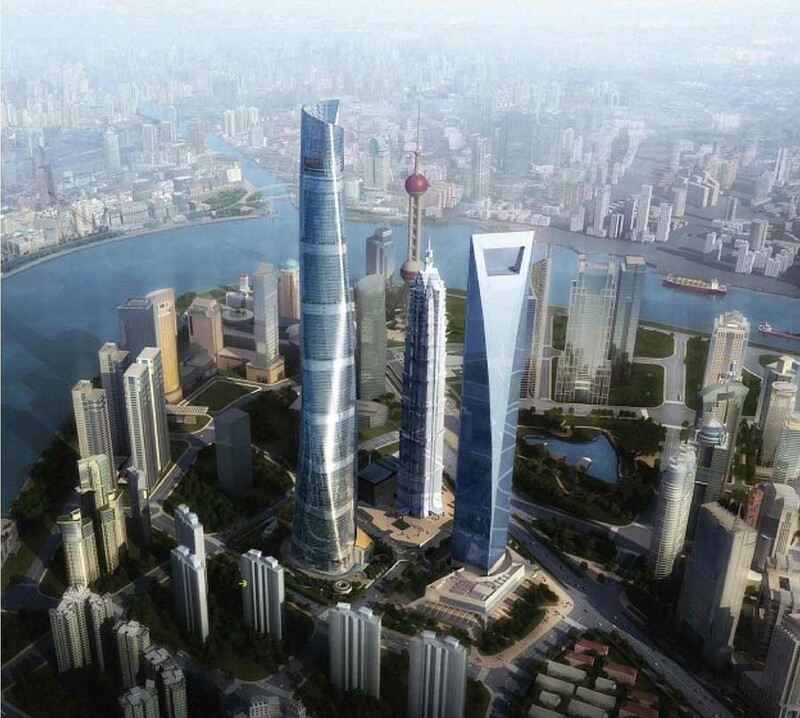 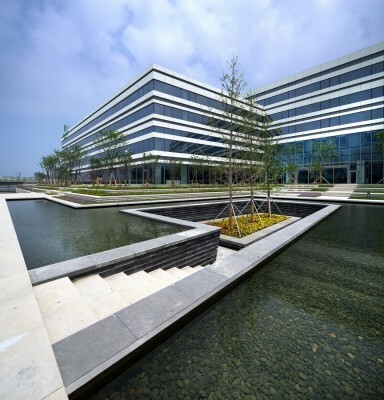 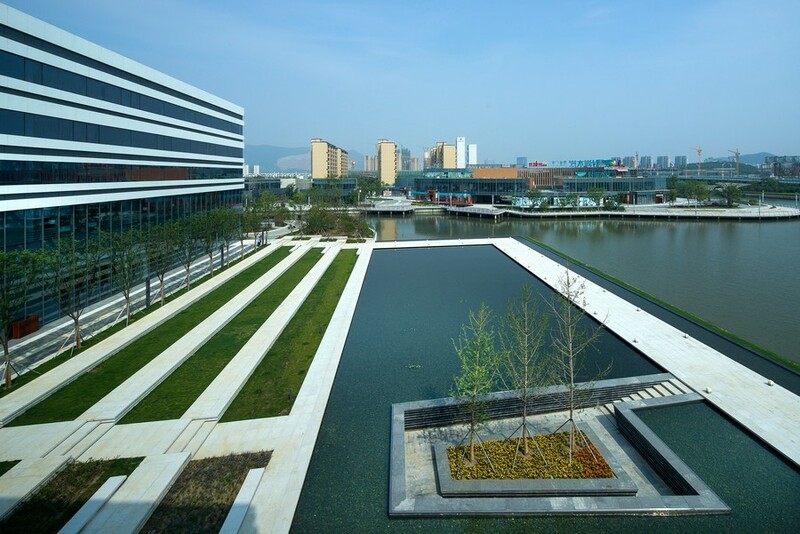 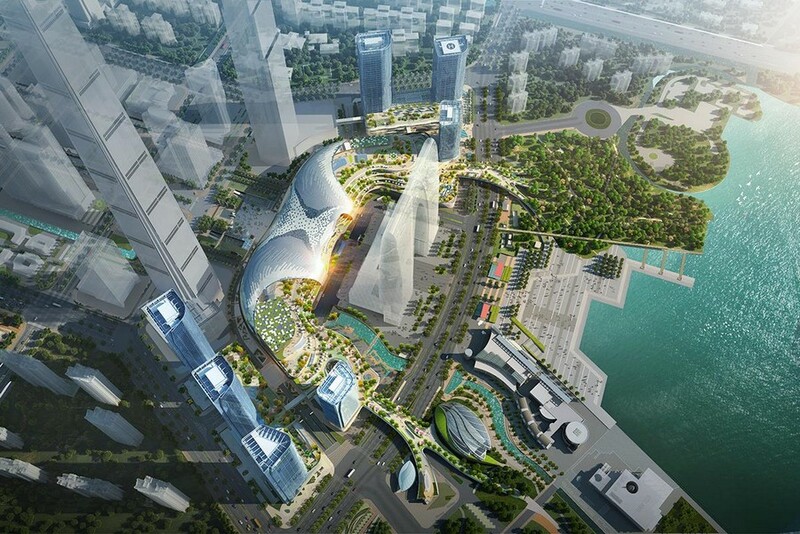 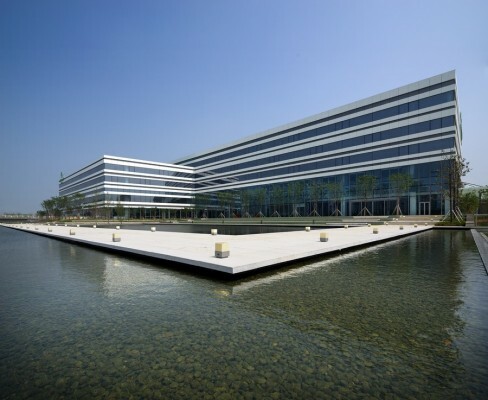 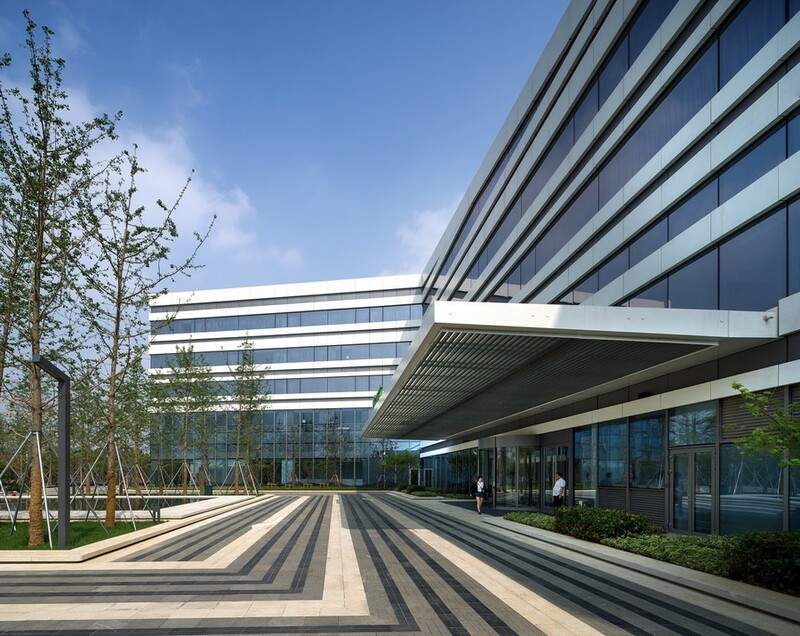 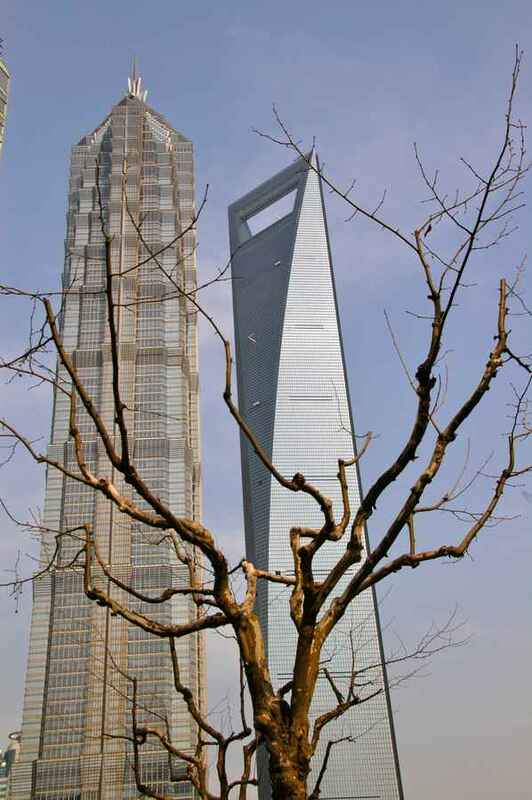 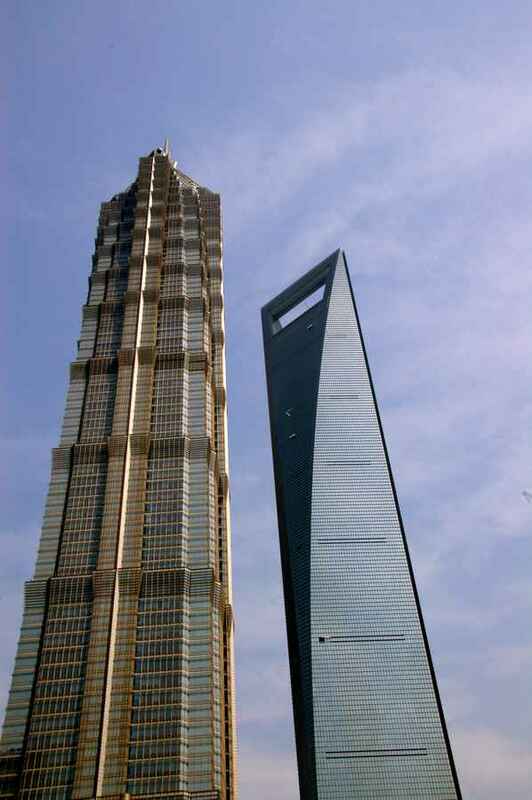 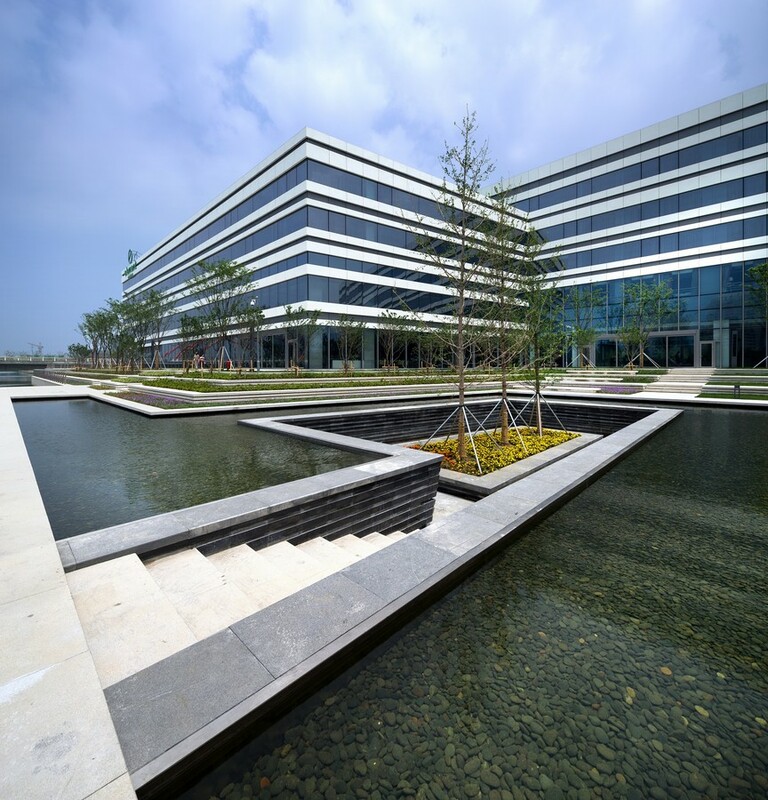 Designed by Aedas, Element Suzhou Science and Technology Town opened its door to welcome international guests. 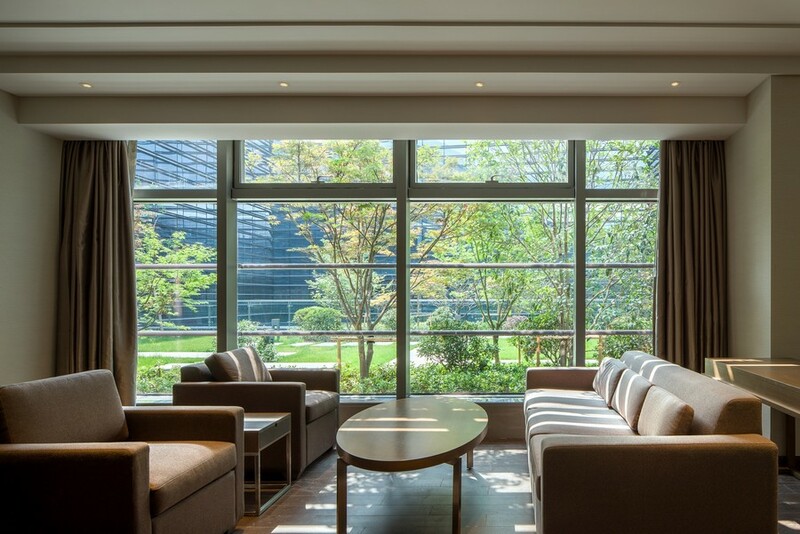 This first Element hotel in Asia Pacific is well integrated into the green surrounding while maintaining its architectural presence. 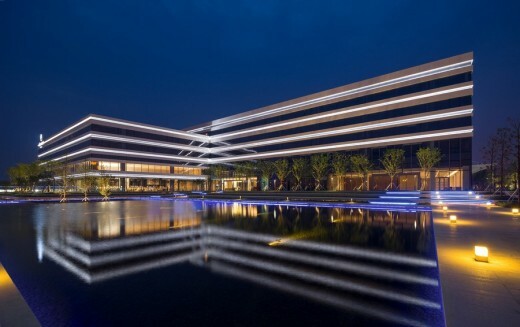 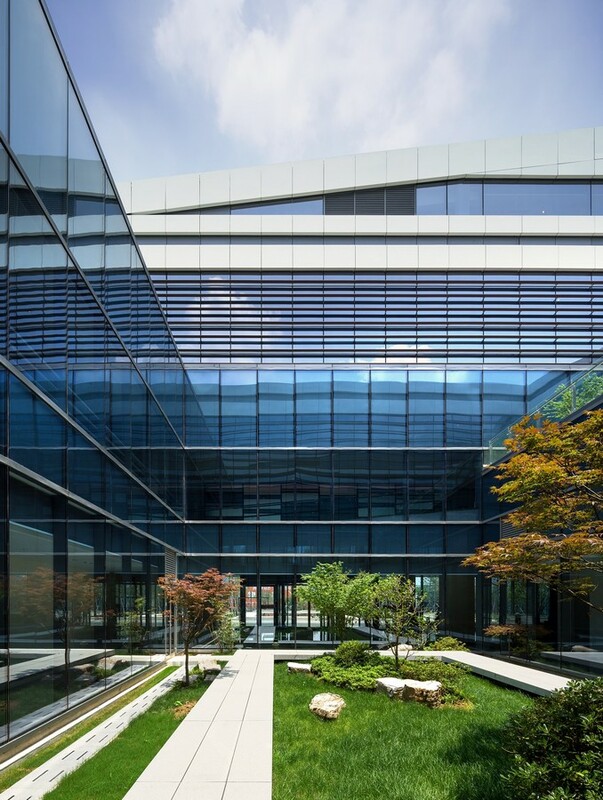 Echoing the eco consciousness of the Element brand, Aedas drew inspirations from the traditional Suzhou garden and incorporated courtyards, terraces and roof gardens to the design, creating a ‘stacking courtyard’, bringing nature into the building and maximising views for most guestrooms. 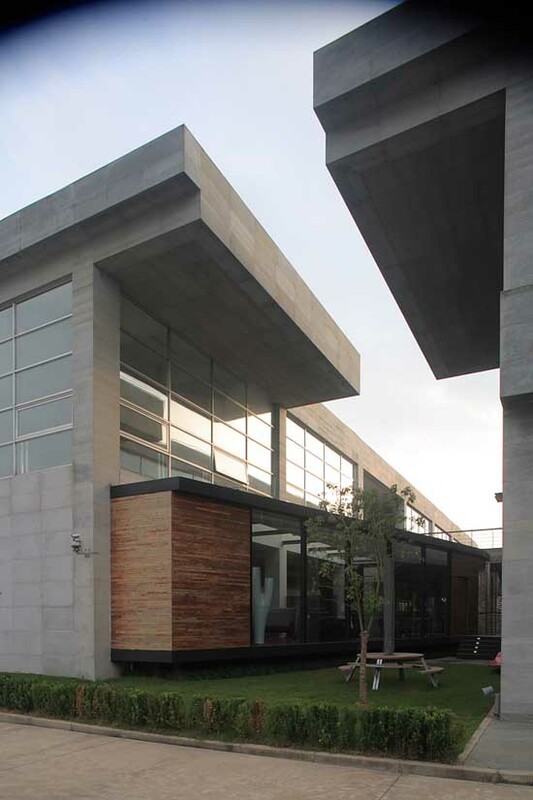 There are two vertical landscaped courtyards within the property and one outdoor water patio. The carefully planned space and landscape create a vivid dialogue between the indoor and outdoor environments. The hotel features 190 guestrooms, versatile meeting space, a business centre, a restaurant, a fitness centre and an indoor swimming pool.